We joyfully invite you to step into the King Ashoka Mandala, to support the activities of Kyabje Tsikey Chokling Rinpoche and Kyabgön Phakchok Rinpoche. Together we can bring great benefit to all beings through the three unsurpassable qualities of wisdom, compassion and dignity. Through this mandala, we hope to forge a strong spirit of kinship throughout all of Rinpoches’ sangha worldwide, providing a common thread that links everyone together. Our vision is to nurture the very best in human nature, bringing out the basic goodness that lies within each of us. In line with our vision, our mission is to benefit sentient beings and preserve the Buddha’s sacred teachings. We strive to liberate ourselves and all sentient beings from the mundane physical and mental sufferings of this life, as well as the suffering of future lives. Building the Zangdok Palri shrine for the peace and happiness of the world, as well as functioning as a tantric practice place in the future. King Ashoka ruled the Maurya Dynasty and united the Indian subcontinent c.250 B.C. Early on in his reign, he was known for his cruelty as a ruthless ruler and warrior. But after surveying the bloody carnage of his victory at Kalinga, King Ashoka embraced Buddhism and a life of ahimsa (non-violence). 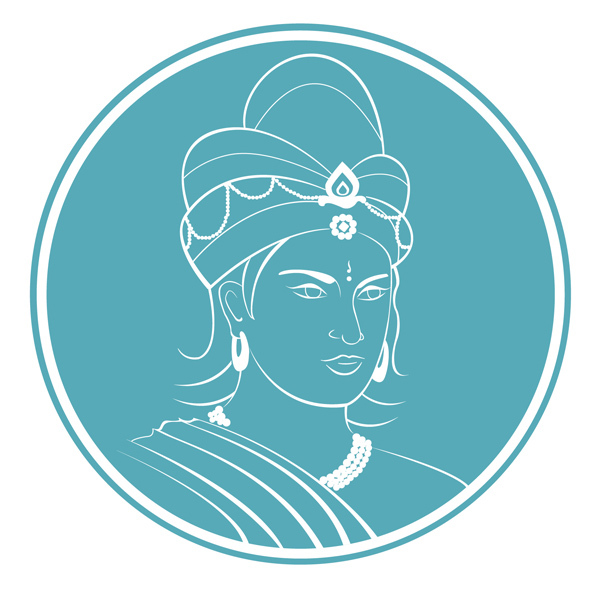 King Ashoka transformed his reign into one of virtue—emphasizing respect for all living beings, across all religions. Through compassion and virtue, the moral and spiritual welfare of his subjects was his primary concern. Today, ‘Ashoka the Great’ is remembered as one of India’s greatest emperors. In the footsteps of this great Dharma King, we ask you to make a contribution to our meaningful activities that can touch the lives of thousands, through a contribution of less than US$1 a day, or US$30 a month, US$360 a year! Join us today! Photographs on this site have been contributed by Chris Zvitkovits, Jordi Roig, Cheong Lee San and others who have kindly allowed us to use their work freely.